Way2Online has launched a new news App called Way2News. This App will focus on offering news in local languages. It will beam news in a nutshell in local languages and the App will have a magazine style format. The exponential rise in smartphone users and increased connectivity seems to have brewed the perfect recipe for Digital consumption in India. Way2News conspired to be a natural rival for NewsHunt and InShorts (Previously, News in Shorts), two other Apps that curate regional content. Instead of just speaking about the App, we decided to take it for a spin and see how it fares. The App gives users an option to select a language once it is opened. As of now, News is available only in Hindi, English and Telegu. Once we select the language, it asks to select the region. It would have been great if the App let us read news in any of the available language irrespective of the region. For eg, if you select Telegu you will be able to access only regional news, in case you want to read International news in Telugu, the App doesn’t allow you to do so. The menu layout is uncluttered and as a result in App navigation is a breeze. The main menu can be accessed by swiping towards left which is unusual considering that most of the Apps follow a swipe to right feature. The content has been curated under different sub topics like sports, business etc. We need to understand that the App is still in a nascent stage and the company will be tweaking it as and when required. On-demand content products are in demand thanks to the increased number of smartphone users and the fact that people can access news on the move. Another aspect of the digital news business is that the news will reach out to the readers on a real time basis and this has the potential to make the newspapers redundant. Way2Online has a large well targeted userbase which it can leverage to gain a strong foothold in the News content industry. We have decided to have a small chat with Raju Vanapala, CEO of Way2Online and below is the transcript of the interview. Inc42: What was the thought process behind starting a content aggregator and what will be Way2News USP? Raju Vanapala: The media explosion in India has been a story, widely known for quite some time now. But into this mix is added the advent of non-traditional sources of news and information. And as such being updated with news around us forms an important aspect of communication. In such scenario, a content aggregator brings in value by sourcing and presenting the best of news and views from across the world. And for those seeking news on the go, Way2News is the perfect place to be on. Way2News’ USP is its ease of download, skimming news, and availability of news in Indian languages, eight of them in the pipeline. So it caters to seekers of information both in English and regional languages. And there is an effort to make news selection comprehensive and wide-based, moving away from shadow of tradition bound sources of news, eg; inclusion of blogs and RSS feeds as sources of news. Also technology tweaking allows us to reach out to tier II and tier III cities, where bandwidth availability and top end smartphone penetration are issues. Inc42: To what extent will the content be diversified, any efforts to tap in more of a regional content in regional language. Raju Vanapala: There are eight Indian regional language content formats ready, of which Telugu and Hindi are ready, and Kannada, Malayalam, Tamil and Marathi to soon follow. Each language geography has five sections, and therefore readers can either go to section of their choice, or allow the overall news flow to keep them informed. INC42: Can you explain us about the content curation process and what percentile of the process is manual curation? INC42: How would you be promoting the App, any unique marketing efforts? Raju Vanapala: The App has already gained from feedbacks during its test stage, and the active marketing started a week back has resulted in exponential increase in number of downloads. Also, Way2News is backed by way2SMS, that allows us to promote the App to the huge subscriber base of way2SMS, across the country, with minimal push. 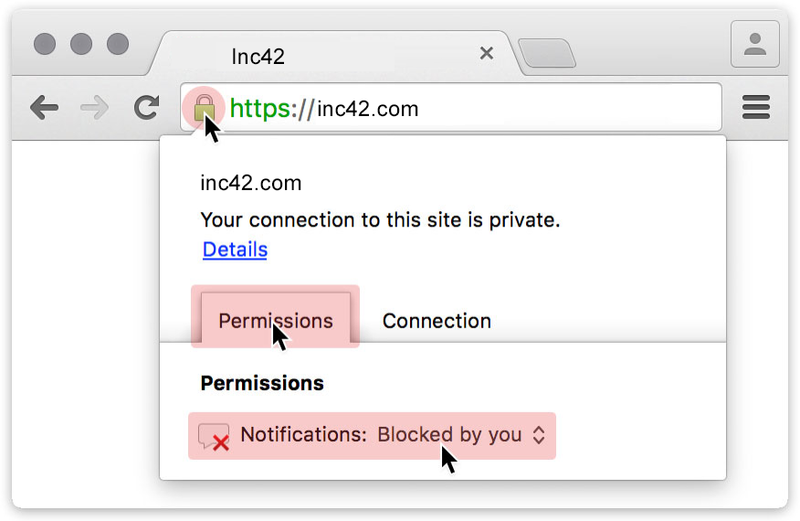 INC42: Thoughts on streams of revenue and any plans for premium content? Raju Vanapala: Way2News is not looking to earn revenue through its product till it reaches a user base of two to three million. But it plans to explore B2B channels such as native and other channels to generate revenue in the future.